Debi Barker is the international director for the Center for Food Safety (CFS), a legal and public policy institute in Washington D.C. She was formerly the co-director of the International Forum on Globalization (IFG), a think tank that analyses and critiques forms of economic globalization. 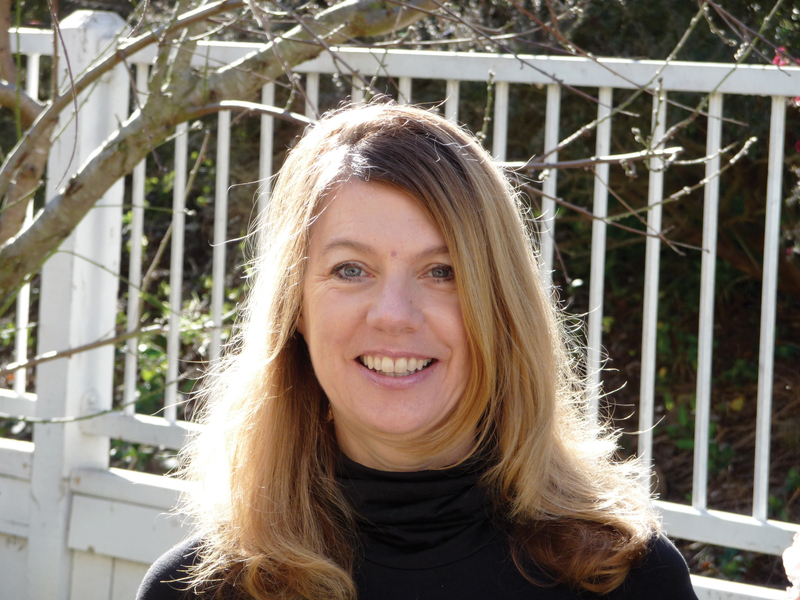 She recently authored The Predictable Rise and Fall of Global Industrial Agriculture, which highlights international policies causing ecological and social harm, and provides alternative strategies to the current food system. 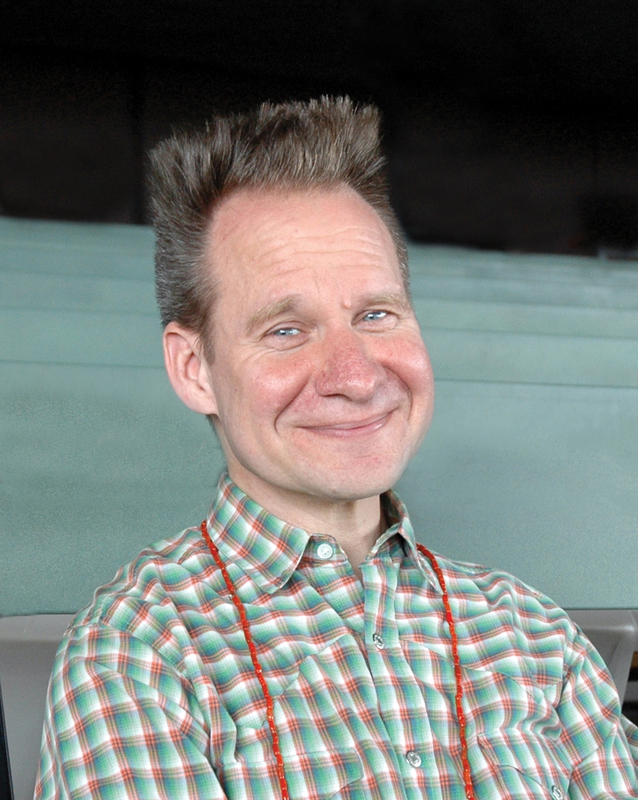 Peter Sellars is one of the leading theater, opera, and television directors in the world, having directed more than 100 productions across America and abroad. He was Artistic Director of the 1990 and 1993 Los Angeles Festivals, and he is currently a Professor of World Arts and Cultures at UCLA. He has specialized in 20th-century operas and is a recipient of the MacArthur Fellowship.